Los Angeles, CA – The Engine Woman’s Light by Laurel Anne Hill receives American Book Fest 15th Annual Best Books Award, Winner in Fantasy Category. 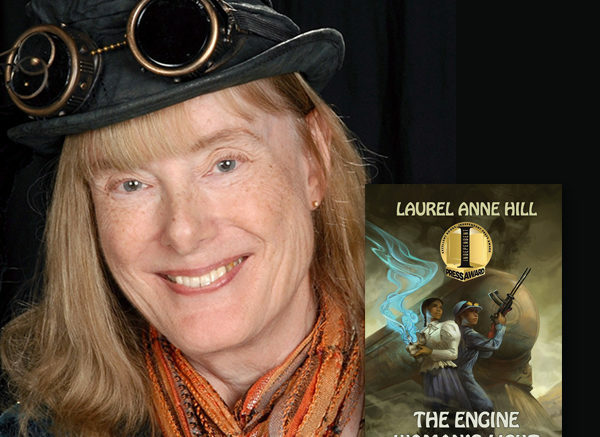 This is Hill’s twelfth prestigious award as her novel gains recognition. 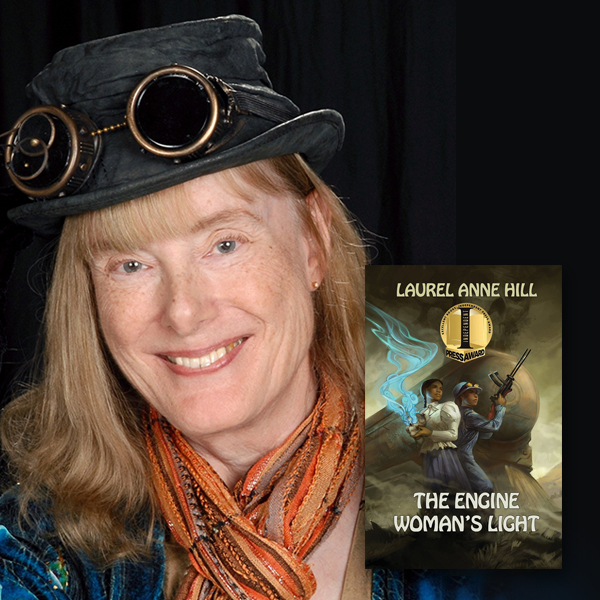 Be the first to comment on "The Engine Woman’s Light on a Winning Streak"